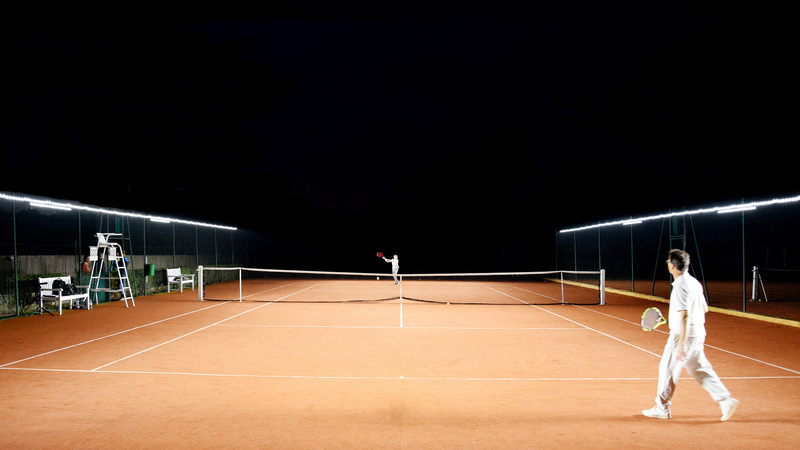 Lighting is a crucial consideration to ensure that tennis courts can be used to their maximum potential. But, traditionally, fitting tennis court floodlights has involved significant capital investment and installation time. That’s changing, though, thanks to ETC Sports Surfaces’ new partnership with pioneering French company, NLX (Next Lighting eXperience). 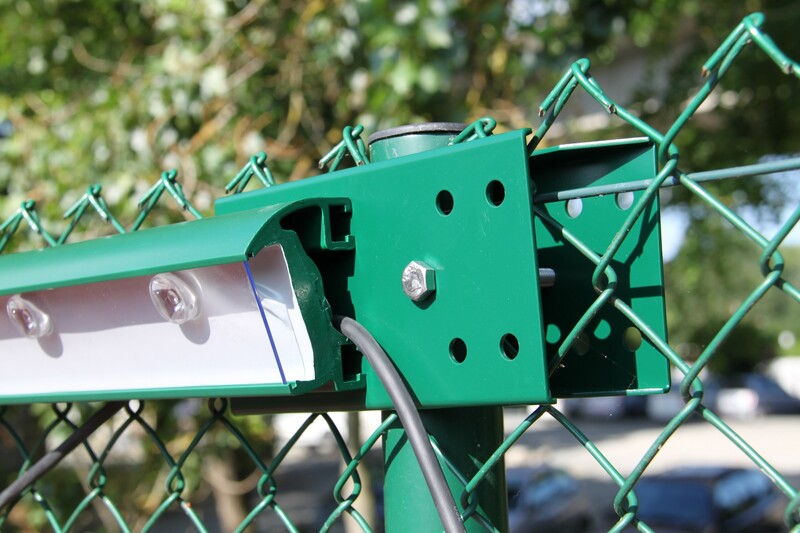 As of March 2019, we are proud to be the only UK SAPCA approved contractors authorised to distribute this cutting-edge LED lighting system for outdoor tennis courts. 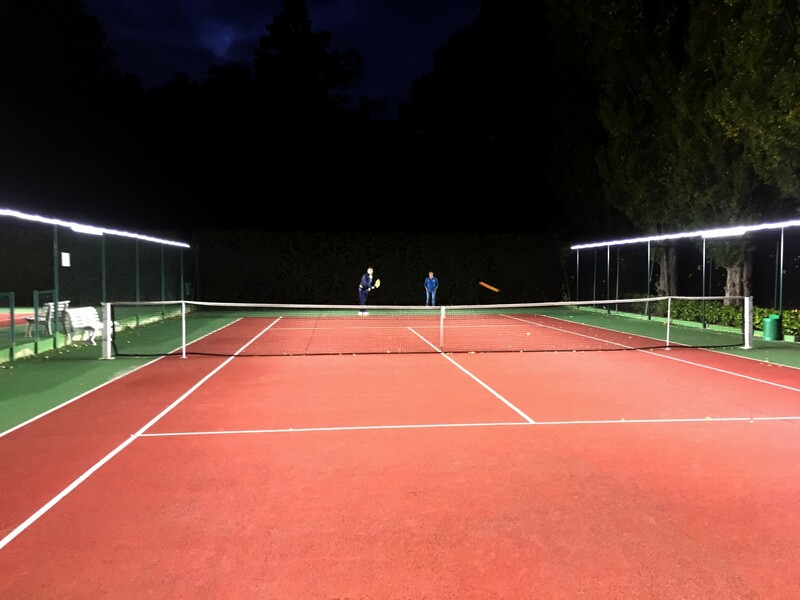 It’s called Tweener®, it’s set to revolutionise tennis visibility with outstanding illumination, and it can halve the cost of equipping your tennis courts with lights. Download the brochure or contact us now to enquire. 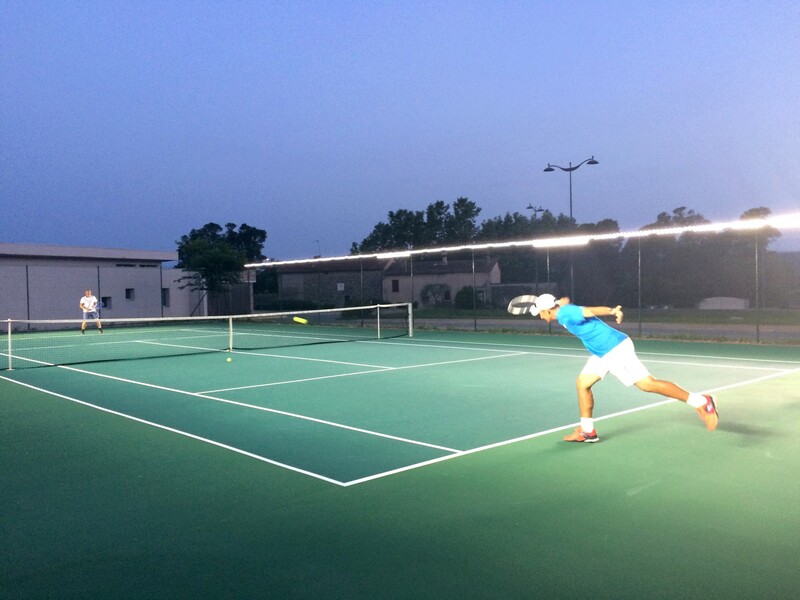 What are Tweener® tennis court floodlights? 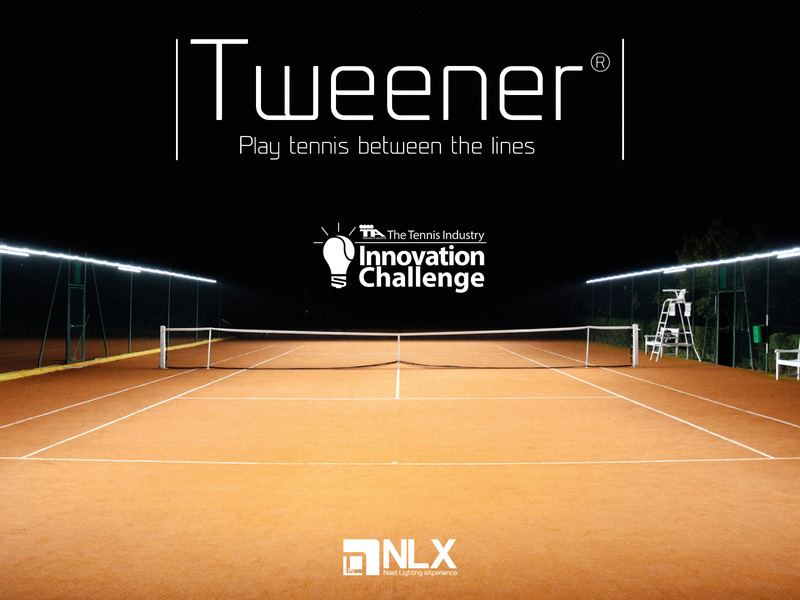 Tweener® provides an award-winning, patented tennis court lighting solution that cuts your purchasing, installation and running costs by 50%, thanks to its innovative LED technology and “plug-and-play” installation system. 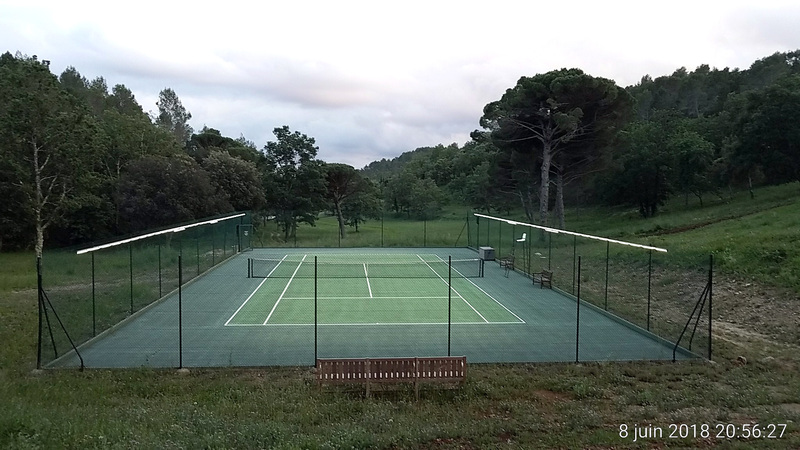 Tweener® is compatible with most outdoor court configurations including single courts, multiple courts, open singles or doubles. 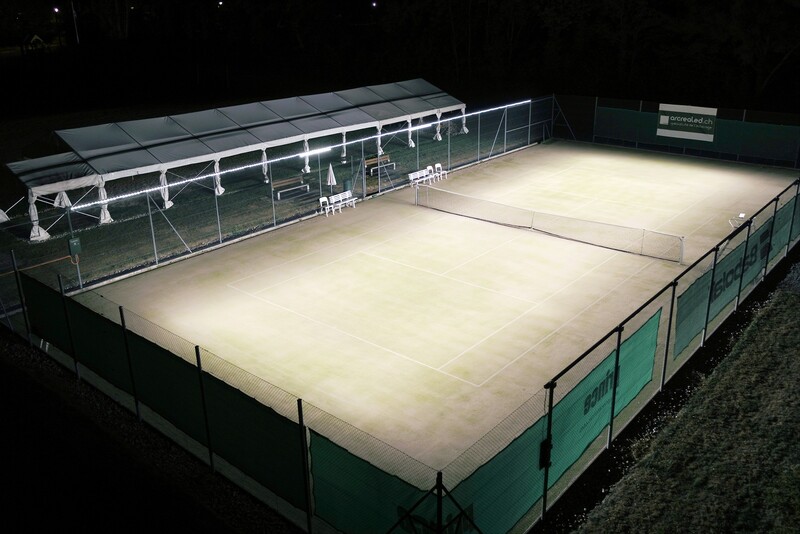 In just five years, more than 250 tennis courts in Europe have installed LED tennis court lighting from Tweener® – and now you can enjoy the benefits too, thanks to ETC Sports Surfaces’ partnership with NLX. 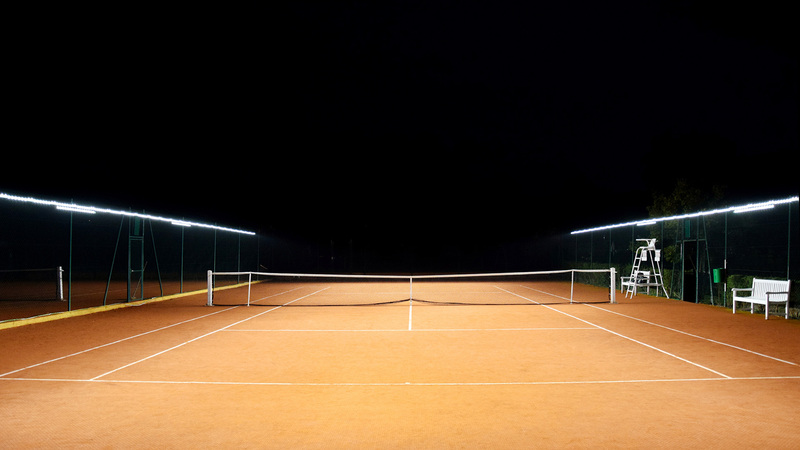 Up to 50% savings on purchasing, installing and maintaining your tennis court lighting. Plug-and-play installation in less than a day with no structural works. Exceptional illumination with no shadow or glare, even on high balls. Light uniformity across the playing surface for outstanding visibility. Innovative fence integration, rendering the system invisible by day. AFNOR NF P90-110 compliance, with an average illuminance level of 300 lux and illumination uniformity factor of 0.7. 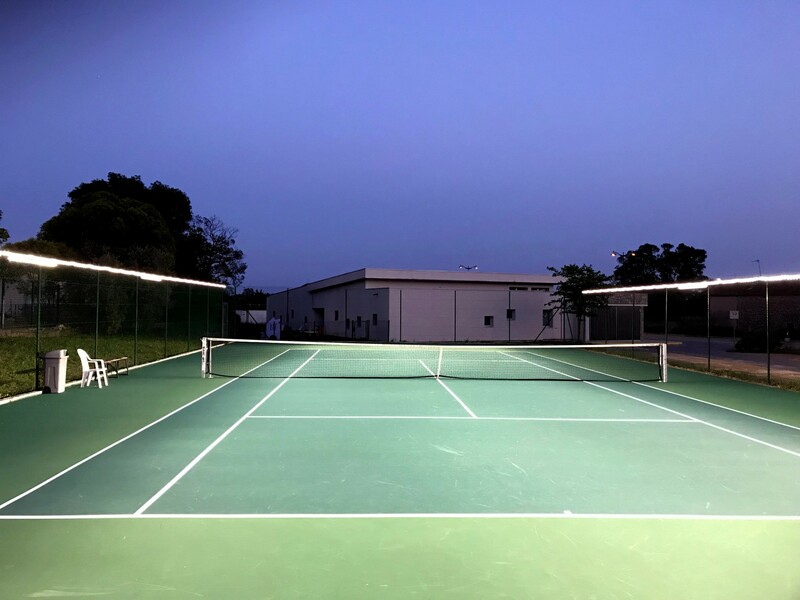 Can I install Tweener® tennis court LED flood lights myself? 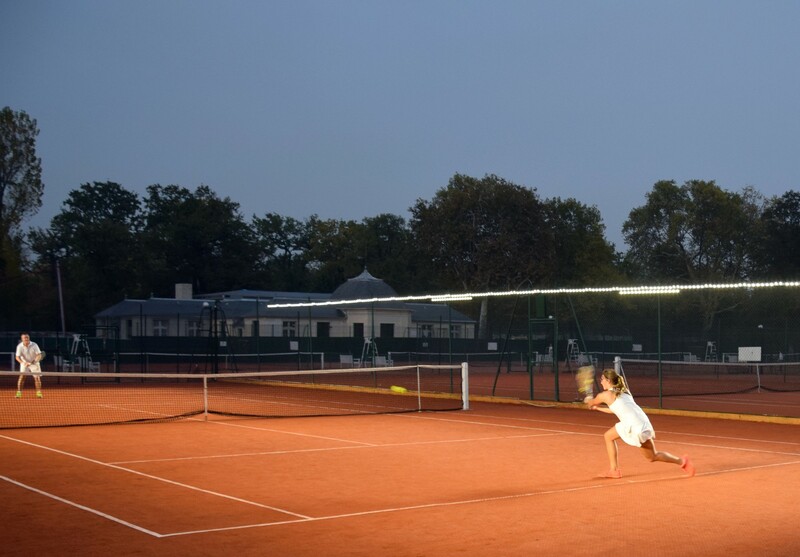 Yes – one of the most exciting aspects of these new LED sports floodlightings is that they can be easily installed without any structural changes to your court – greatly reducing one of the most significant costs associated with equipping outdoor tennis courts. 20 x pre-connected LED bars (16 x long and 4 x short) with waterproof connectors. 2 x electrical supply boxes. 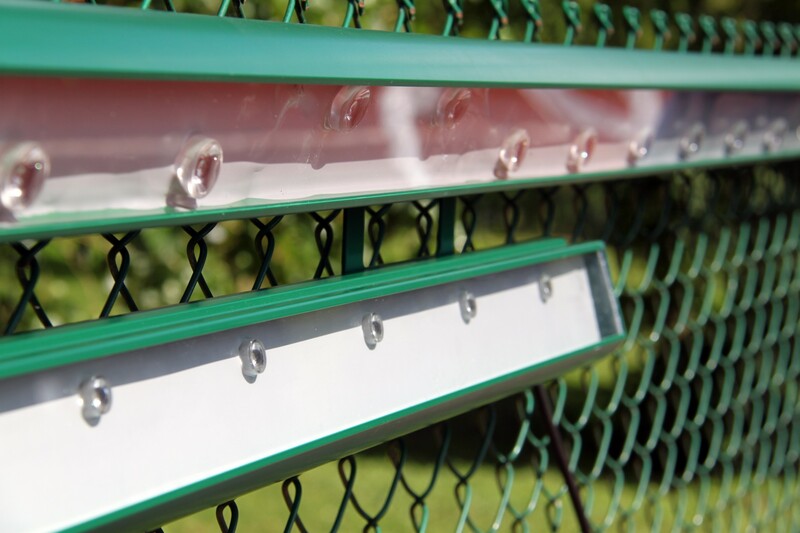 A universal fastening system – suitable for most outside tennis court configurations. 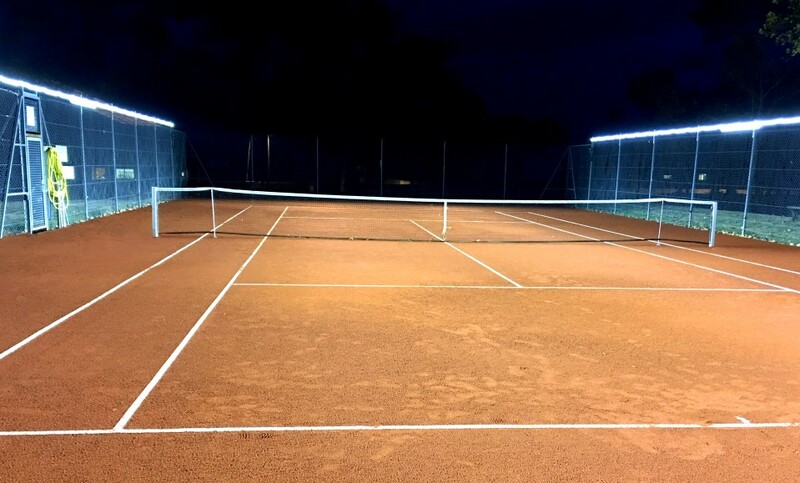 Add to this a highly competitive purchase cost and low power consumption and you have the ideal solution for equipping your tennis courts with lights that guarantee optimal visibility in any conditions, whilst halving your floodlight installation and maintenance budget. 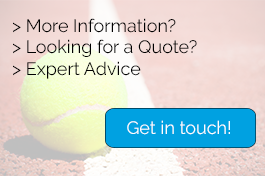 How can I purchase the Tweener® LED tennis court lighting system? ETC Sports Surfaces is the only SAPCA approved sports contractor authorised to distribute Tweener® in the UK. So, if you’re interested in transforming your courts with this game-changing tennis court lighting, contact us directly.